The International Investment Bank (IIB) is a multilateral institution for development that promotes social and economic development, prosperity, and economic cooperation between its member states. 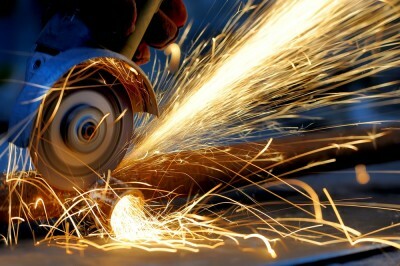 Main directions for its activities are the support of the small and medium-sized businesses and participation in financing socially significant infrastructure projects. The Bank provides loans primarily through leading domestic publicly owned financial institutions, development banks, export and import banks and agencies, or lends in partnership with other international institutions for development. The IIB was founded on the basis of an intergovernmental Agreement establishing the International Investment Bank and its Statutes. The Agreement was signed by all the member states of the Bank on July 10 1970 , and registered with the United Nations Secretariat under registration number 11417. The Council of the Bank is its highest authority and is composed of the member states' representatives to the IIB. The Board is its executive body where members are appointed by the Council. Audit of the Bank's activities is carried out by the Audit Commission that comprises the representatives of the IIB's member states appointed by the Council. The Bank is an international intergovernmental organisation, that enjoys tax-free and regulation-free status, as well as the support of its member states' governmental bodies. The members of the Bank are Republic of Bulgaria, Hungary, Socialist Republic of Vietnam, Republic of Cuba, Mongolia, Russian Federation, Romania, Slovak Republic and the Czech Republic. The headquarters of the Bank is in Moscow. Moody's Investors Service assigned a first-time foreign and local currency issuer rating of А3, forecast stable to the International Investment Bank. International rating agency Fitch Ratings assigned the IIB a Long-term Issuer Default Rating (IDR) of «BBB+» and Short-term IDR of «F2», forecast stable. 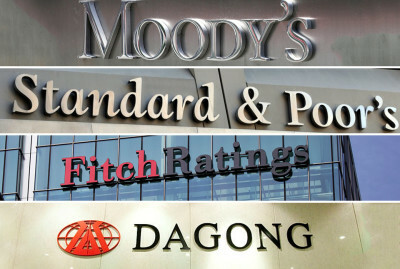 Chinese rating agency Dagong assigned the IIB a Long-term Issuer Default Rating (IDR) of «A», forecast positive. International rating agency S&P assigned the IIB a Long-term Issuer Default Rating (IDR) of «A-» and Short-term IDR of «A-2», forecast stable. The assigned ratings allowed the Bank to successfully enter the capital markets. 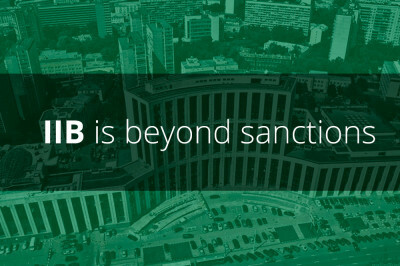 For the moment being the IIB has issued bonds in Russian Federation, Slovak Republic, Romania and Czech Republic. The IIB's paid-in capital amounts to EUR 329,6 million. In accordance with the Resolution of the Council of 6 June 2013, the Bank's paid-in capital will be increased to EUR 341.6 million.